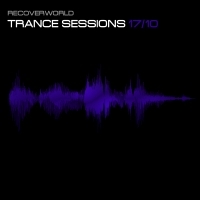 Recoverworld Trance Sessions returns for 2017 bringing you the very best releases from this powerhouse label group. This is underground trance at its very best! !